Stockton Police are searching for a 14-year old wanted in connection to a January 12 shooting death at an area grocery store. 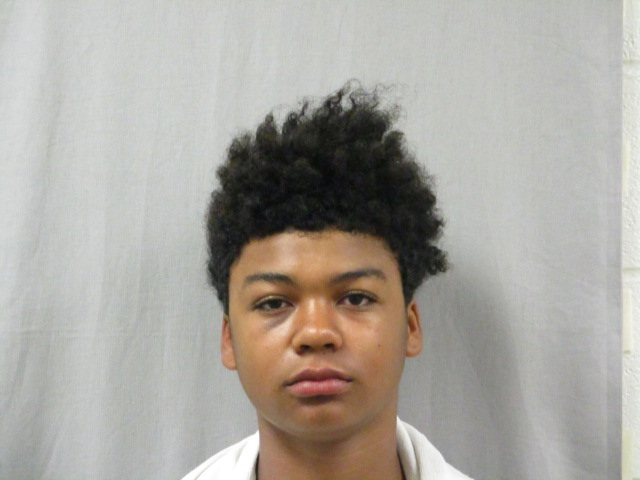 Eric Lamar Sloan Jr., 14, is wanted in connection with a shooting that killed of a 20 year old man in the 200 block of E. March Lane (Food 4 Less Parking Lot). There is a homicide warrant in the system for his arrest pertaining to this case. Sloan also has a probation warrant unrelated to this case in the system. Sloan is described as 5’2” to 5’4” and weighs approximately 110 lbs. Sloan should be considered armed and dangerous. The Stockton Police Department is encouraging citizens to call if they have information pertaining to this investigation. Callers are asked to call the Stockton Police Department at (209) 937-8377, the Investigations Unit at (209) 937-8323, or Crime Stoppers at (209) 946-0600. Callers can remain anonymous. No Comment to " Stockton Police Seek 14-Year Old in Connection to Parking Lot Murder "